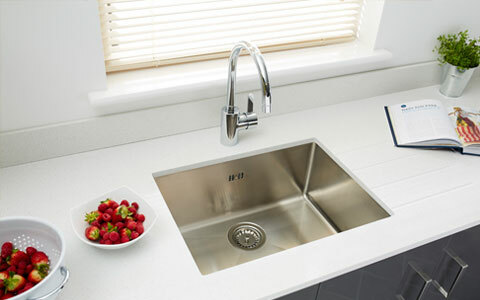 When choosing your kitchen sink and tap combination, it’s important to consider the size of your kitchen sink unit and also what type of kitchen worktop surface you plan to have. 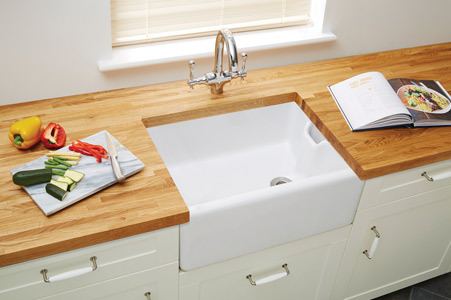 With the porous kitchen worktop surfaces such as laminate and solid wood, it’s recommended to have an inset sink that sits on top of the worktop surface. 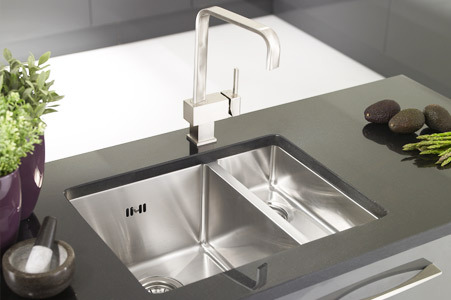 With worktop surfaces such as Corian, Quartz, Granite or Ceramic you can choose undermount sinks which are mounted under the worktop surface. 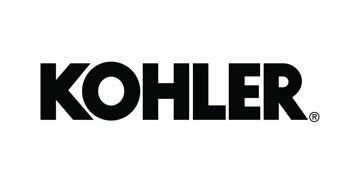 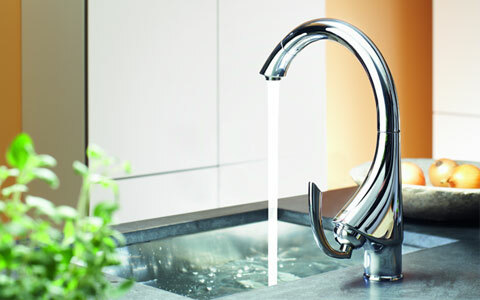 View our collection of kitchen sinks and kitchen taps by choosing the options that appeal to you the most. 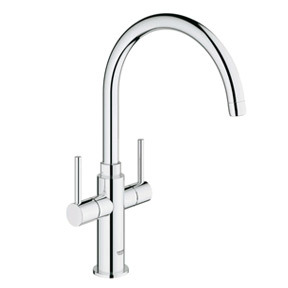 View our collection of sinks and taps by clicking on the images below. 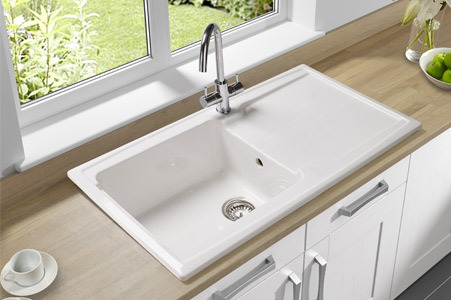 View our range of inset and undermount sinks for your kitchen. 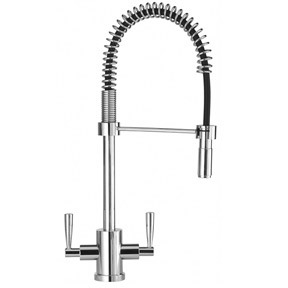 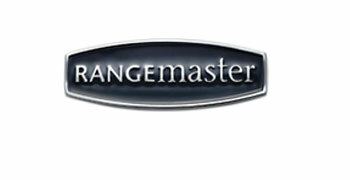 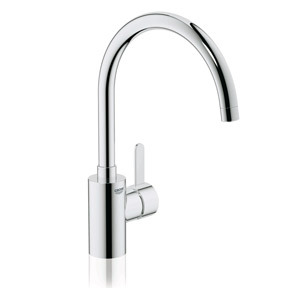 Versatile choice of kitchen taps including single lever, double lever, pullout, boiling water, filter and bridge taps. 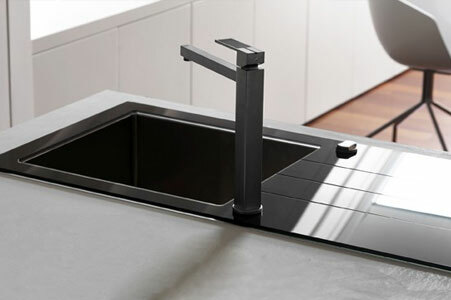 Choose between inset, undermount, belfast or our unique sinks. 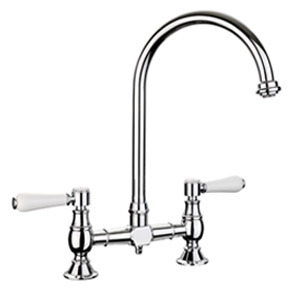 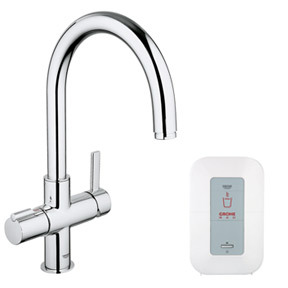 Choose between single lever, double lever, bridge, pullout, boiling water or filter taps. 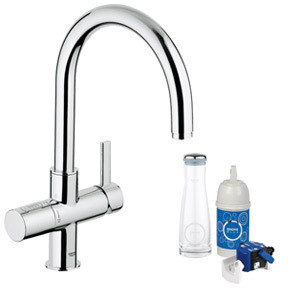 Our sinks and taps offering includes all of the most popular sink and taps brands in the UK.